As part of our ongoing commitment to help the Salvation Army of Martinsville and Henry County Humanitarian Support Foundation VA employees voulenteered on June 10, 2015. 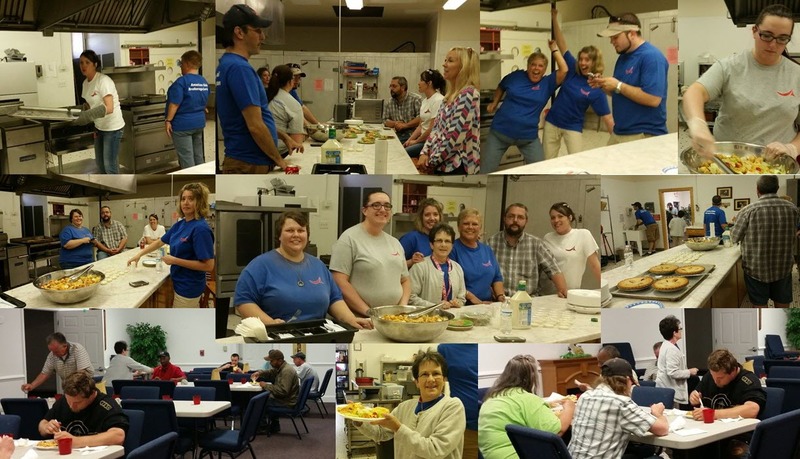 Employees helped to prepare a meal of tacos as well as desert to help feed those in need in the Martinsville and Henry County area. The employees also served the meal to over 30 people. Humanitarian Support Foundation VA has committed to make this a monthly event to help give back in our local community. On Friday, May 15, 2015, Humanitarian Support Foundation VA employees volunteered at the local Salvation Army. 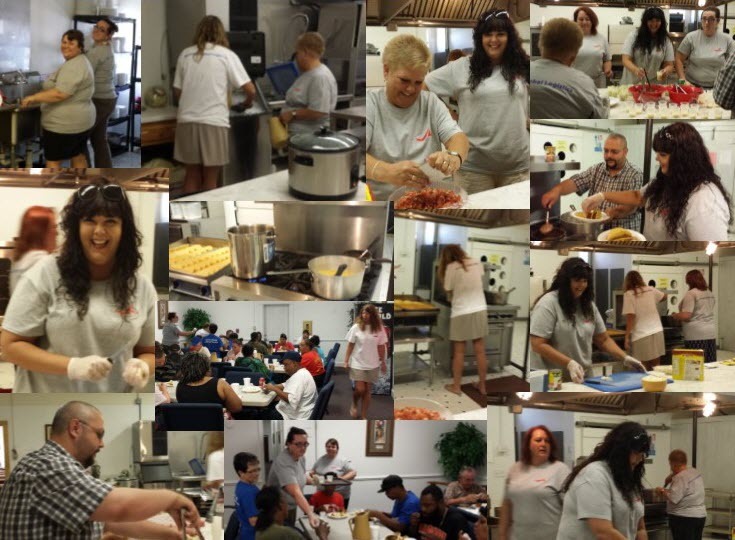 Every Monday, Wednesday, and Friday Salvation Army serves a free lunch to the community. 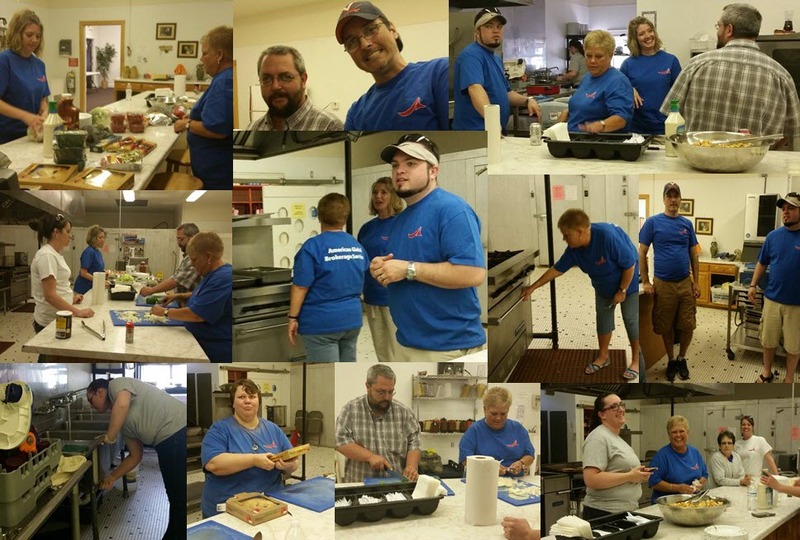 Volunteers cooked and served lunch to the community, and cleaned up afterwards. A lunch of baked spaghetti, garlic bread and salad was served. Humanitarian Support Foundation VA has committed to adopting a day every month to prepare lunch for the community with the Salvation Army.